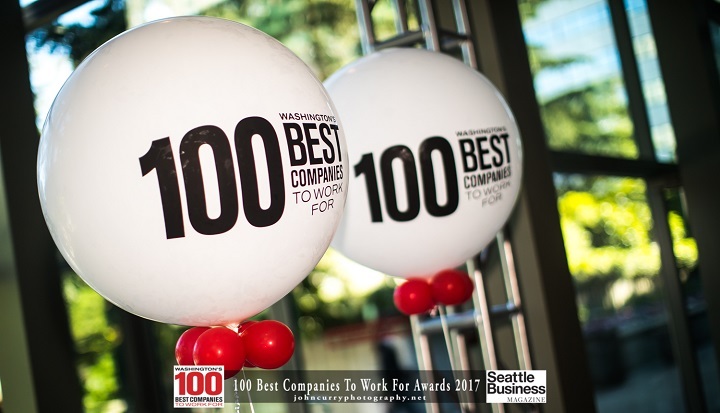 Pillar Properties is committed to providing a Quietly Awesome experience for our residents and our team members and we are thrilled to be one of Seattle Business 100 Best Companies to Work For. 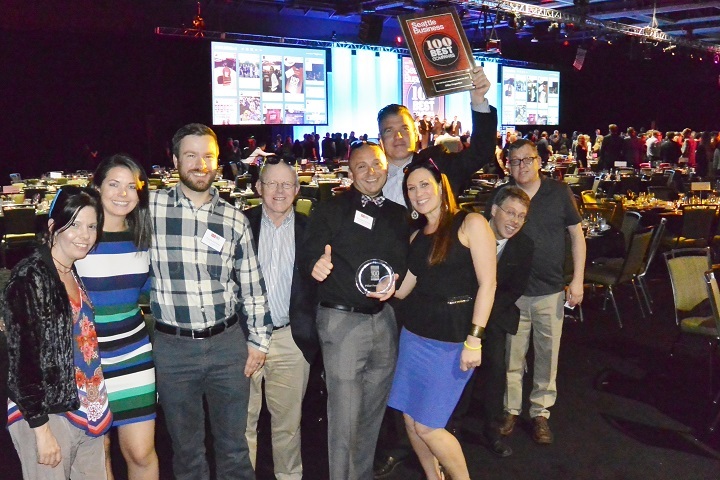 Our company ranked #12 on the list this year in the mid-size company category. 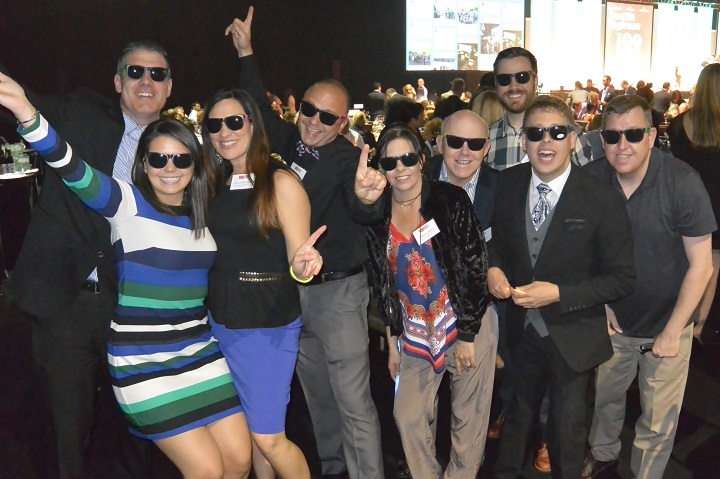 Our team members got to party with the other best companies at the celebration event at the Washington State Convention Center as the awards were announced. 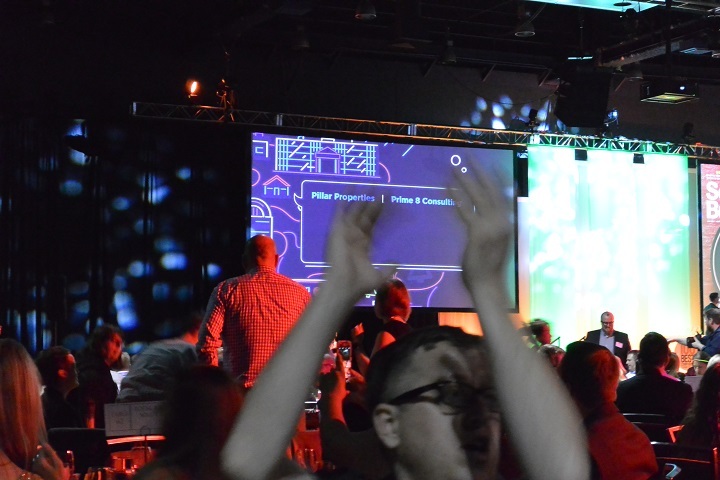 Over 1,400 people attended the ceremony and it was quite the shindig! 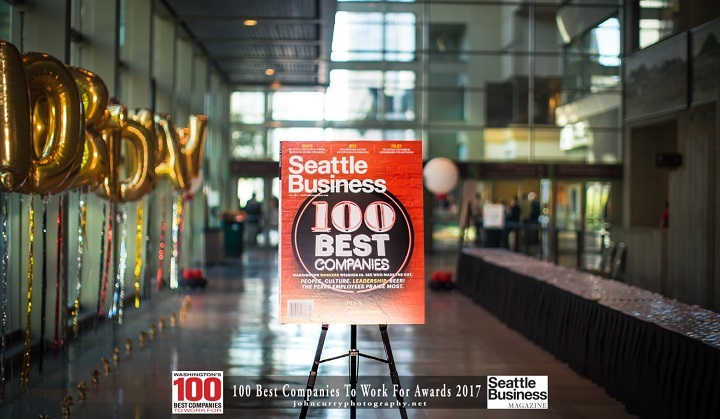 According to Seattle Business Magazine, over 31,000 employees in Washington State completed the survey with only 100 companies actually making the Best Companies list. 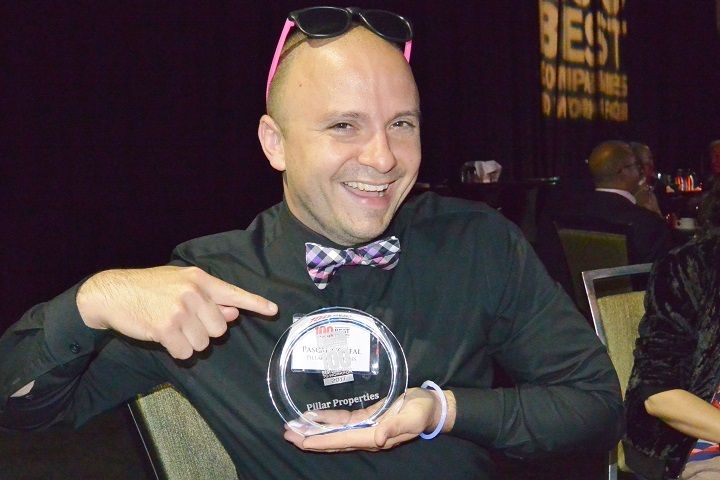 The award is based on confidential surveys of team members. This award is particularly meaningful to us because a great workplace means inspired team members, happy residents and a Quietly Awesome experience! 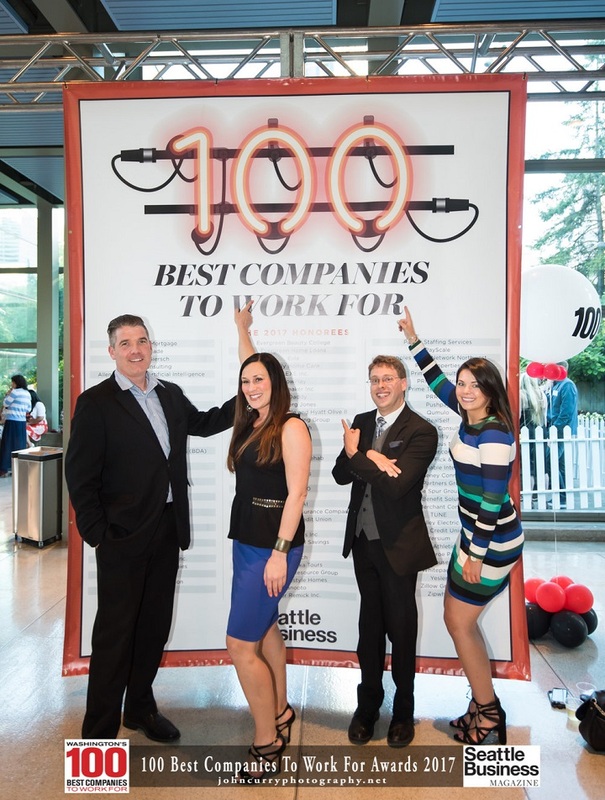 A big thank you to all of our team members who are the heart and soul of our company!